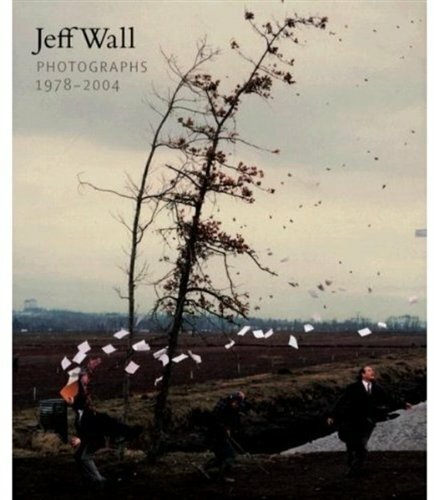 Jeff Wall is published to accompany a major exhibition of photographs at Tate Modern. The exhibition, developed in close consultation with the artist, will feature works from throughout his career, together with new work produced especially for the exhibition. Wall (b. 1946) has been making photographs since 1967. He has helped to give photography a prominent place in contemporary art as well as effecting one of the most radical new developments in the field. His highly innovative approach, best known through large color transparencies of carefully constructed scenes mounted in wall-hung light boxes, has been complemented for the past 10 years by large black-and-white photographs on paper. This book illustrates many of these important works, including Picture for Women, The Storyteller, and After the Invisible Man, and explores the impact of the history of art and cinema on Wall's practice, revealing how he meshes documentary techniques with staged settings and digital collage.